Let us make your special day even more spectacular with relaxation! Swedish massage uses five styles of long, flowing strokes to massage. Swedish massage has shown to be helpful in reducing pain, joint stiffness, and improving function in patients with osteoarthritis. It has also been shown to be helpful in individuals with poor circulation. Maternity (or Prenatal) massage shares many of the goals of regular massage – to relax tense muscles, ease sore spots, improve circulation and mobility, and just make you feel good. But it’s also tailored specifically to the needs of pregnant women and their changing bodies. This couples massage is one of our most popular spa packages! Our one hour or the hour and a half Swedish (relaxation) massage is a truly relaxing way to rejuvenate yourself. A stone massage uses specialized therapy stones which are heated or cooled to the body during a massage therapy service. 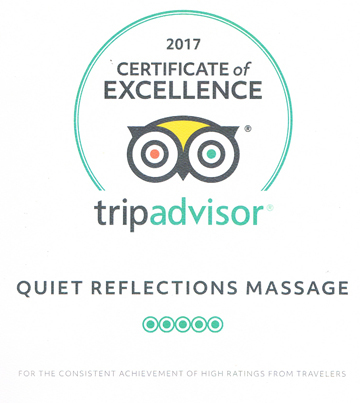 The stones which are also coated in oil are combined with Swedish (relaxation) massage therapy strokes that ultimately provides a truly soothing and relaxing experience. Hot Stone Massage is of a great benefit for those with Arthritis and Rheumatism. 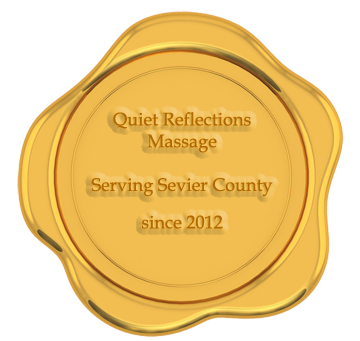 Therapeutic massage is a specialized massage offered by Quiet Reflections, with our ultimate goal of providing another superior service to our clients with an enhanced therapeutic benefit. Also, Therapeutic massage is custom designed to the clients short and long term goals. The frequency of this form of massage is based upon the clients needs. This specific type of massage is focused on providing healing to the body and assisting with the healing process. 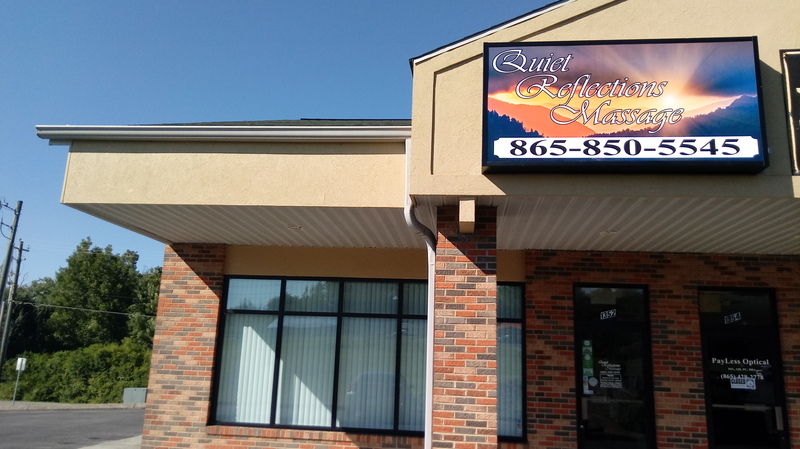 Some of the benefits of Therapeutic massage include: Post-Surgical recovery and rehabilitation, stroke rehabilitation, joint, neck, back, arm, and leg trigger point therapy, just to name a few benefits from this type of massage therapy service. If long-term massage is required, payment arrangements can be made at the front desk. 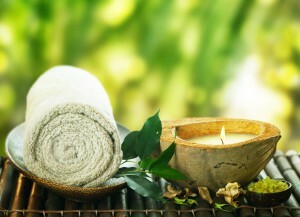 The bamboo is smooth and shaped so it contours to the natural curves of the body during the massage. This massage technique is similar to hot stone massage. The bamboo is heated in a commercial grade moist heating pad. 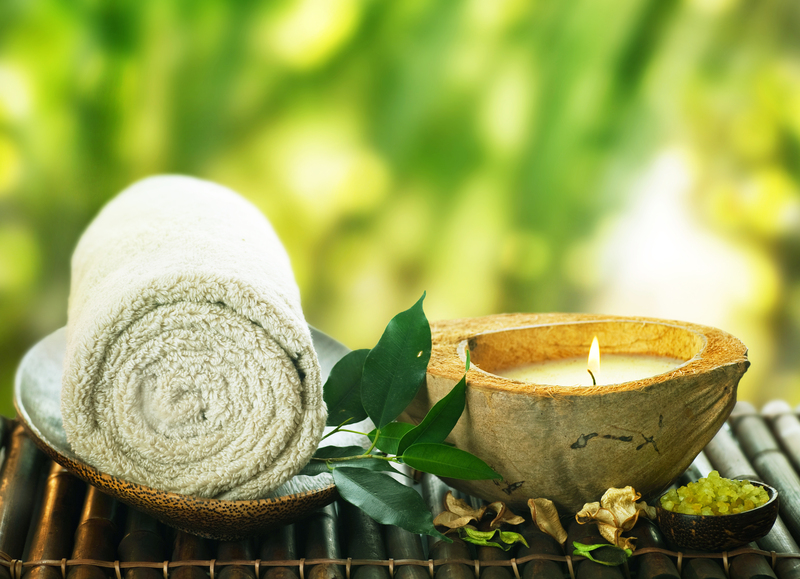 The therapist performs unique long soothing rhythmical strokes using the different shapes and sizes to provide a luxurious therapeutic warming massage.